Once it’s up you’ll notice that it’s similar to your Timeline on Facebook. You’ll see a rotating collage of Instagram photos taking up the top of the screen (like your Timeline cover photo); you can add a small profile shot and personal details and your followers are shown too. If you click one of your Instagram photos it will appear in full size alongside any likes or comments. You’ll be able to share your profile with anyone you want to see your Instagram photos; and the web profile will make it easier to follow other users, and comment and like photos. 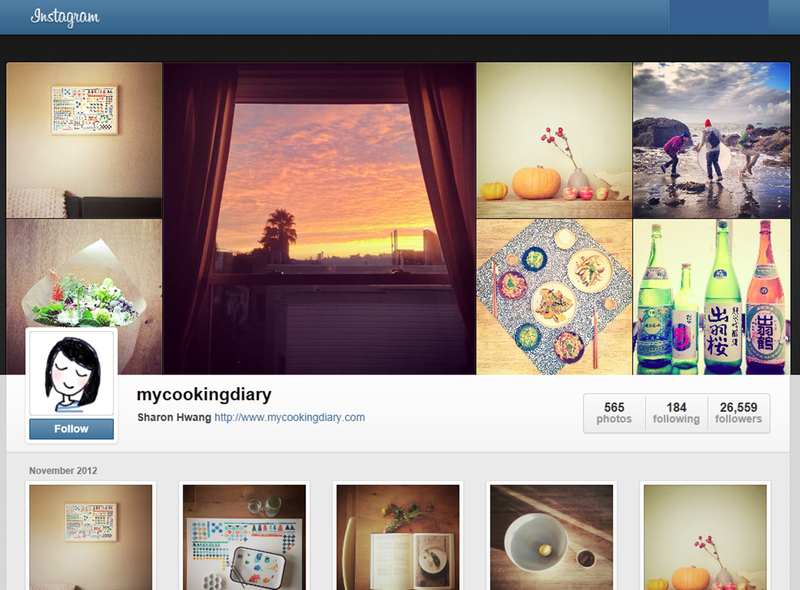 If your photos are set to public, anyone will be able to see your Instagram web profile if they know your user name. Non Instagram users can also view public profiles. However, if your photos are set to private, your photos will only be visible to logged-in Instagram users that you have allowed to follow you. If your web profile isn’t up yet you can still log in and update your profile now so it’s all ready for when your web profile goes live over the next week. If you don't like the idea of your photos being visible to anyone, this article shows you how to change them to private. Last week Mums Take Five nominated me for a Liebster Award - thank you so much. 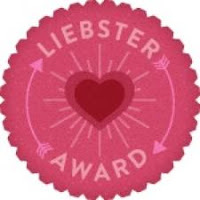 So what is a Liebster Award? The award is given to support and recognise up and coming bloggers who have less than 200 followers (on their blog) or likers (on their Facebook page). The word “Liebster” apparently has German origins and is reported to mean sweetest, kindest, nicest, dearest, beloved, lovely, kind, pleasant, valued, cute, endearing, and welcome. By following some basic rules (answer 11 questions set by your nominee, write 11 questions of your own and pass the award onto 11 other bloggers to answer) it enables readers to get to know new bloggers and connect with a wider audience. What do you have for Breaky? Uncle Toby’s Plus Fibre with light milk. Unless I've actually managed to get up at the time I want to get up, which means I have time to make scrambled eggs. Do you still send snail mail Christmas cards? Yes, although I've noticed a lot of friends have stopped, so maybe they won’t get one this year! What is one Blog you always have a read of? Adventures and Misadventures of a Mummypreneur – I love all the great advice Amanda has for managing family and a business. What was the last tv show you watched that you really enjoyed? Downton Abbey – and I'm really missing it. Hopefully someone (hint, hint - family) will give me the DVD sets for Christmas. Do you read Magazines? If so which ones? Does your family know you Blog? What was the last item of clothing you bought for yourself? Tell us about it. A pair of black straight leg pants, mostly for work. They actually make my legs look slimmer which means I’ll probably wear them to death. If you are having a shocker of a day what do you do to try and make it better? A glass of wine! It depends on what has made it a shocker. If it’s work, I’ll tidy my desk which usually helps me clear my mind. If home that’s causing the problem, I’ll try to tidy the house. Then I’ll still have the glass of wine! Through your Blogging have you met anyone you would now consider a friend (cyber ones included)? I’ve met some wonderful people who I would love to have more to do with, hopefully with some of them developing into more than just commenters on my blog. Do you use a Mop at home? What kind is it and does it work? I have a steam mop which I love. It’s the same as the ones they advertise on TV for a ridiculous amount. 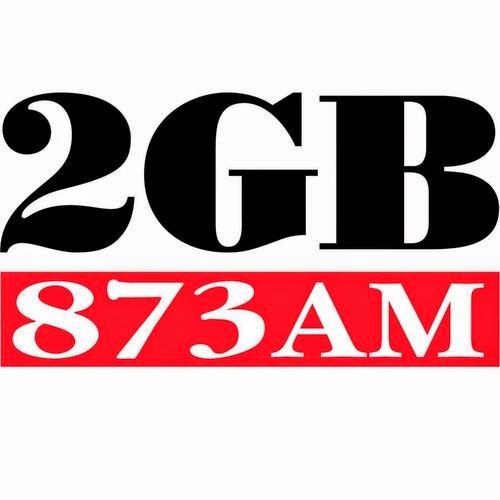 I bought it from a company in South Australia on ebay – it is exactly the same as the ones on TV – even down to the stickers – for about $70. If you could do anything today. Anything at all no restrictions what would it be? Be the only one at home for a whole day – peace and quiet – with the house spotless – no work to do – no phone calls – and watch movies that I love and haven’t seen in years. What is your favourite techie gadget? Does your family complain about how much time you spend on the computer? If money were no object, what techie gadget would you buy? How do you manage your to-do lists – paper, phone, app? What about your calendar – do you use a diary/organiser, or your phone/computer? Which operating system do you use – Apple or Windows? Have you ever taken a break away from technology and for how long? What do you use to take photos – a camera or your phone? Do you read real books or do you have an ereader? Complete this sentence: The most trouble technology ever got me into was ….. Pop over and visit these 11 lovely blogs and check out their responses.